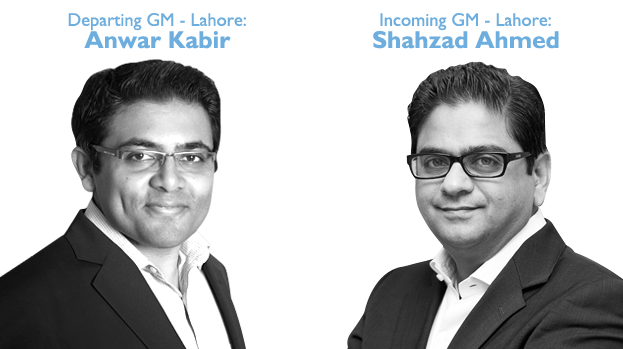 We also welcomed incoming GM, Shehzad Ahmed, who joins us from renegade agency Faraigh4, where he was also a partner. Shehzad brings with him both local and international experience, and a unique strategic vision. In true Lahori spirit, the occasion was marked with an evening filled with feasting, reminiscing and excitement about the future!